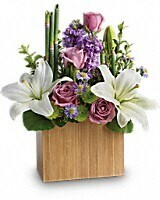 Kissed With Bliss by Teleflora - by Extravaganza Florist Ltd. 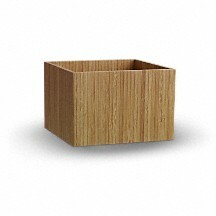 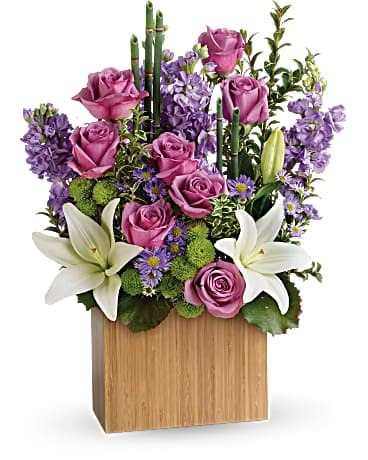 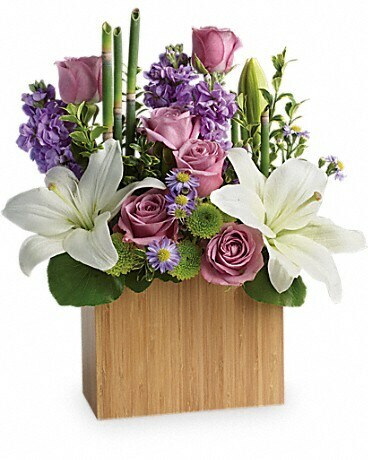 Beautifully crafted of high-quality bamboo, this stunning rectangular vase is from Teleflora's exclusive Flowers-in-a-Gift collection. 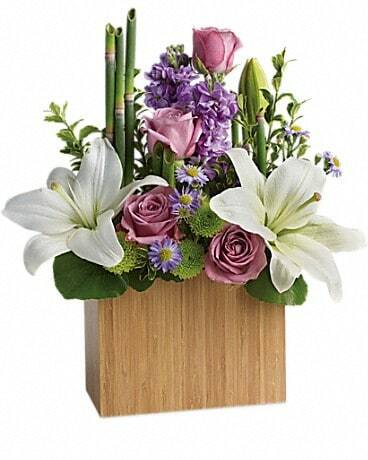 Perfect for stylish bouquets and will be enjoyed as a stylish décor piece for years to come.